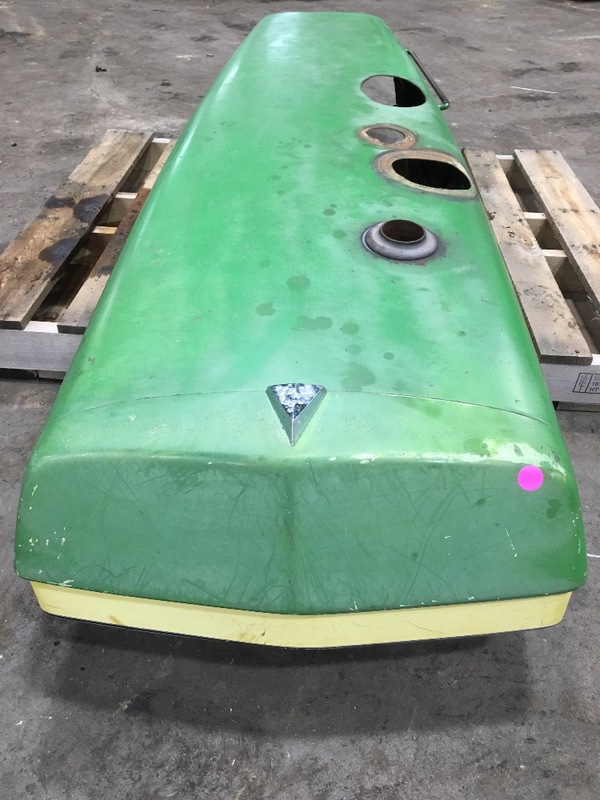 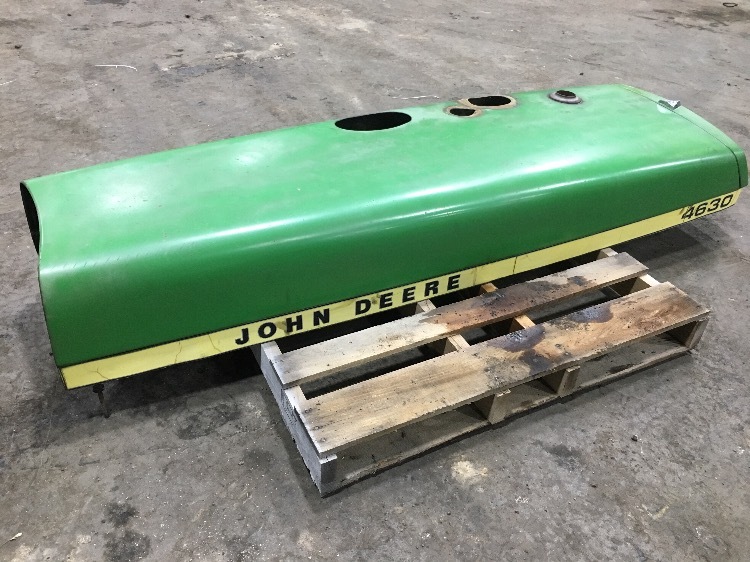 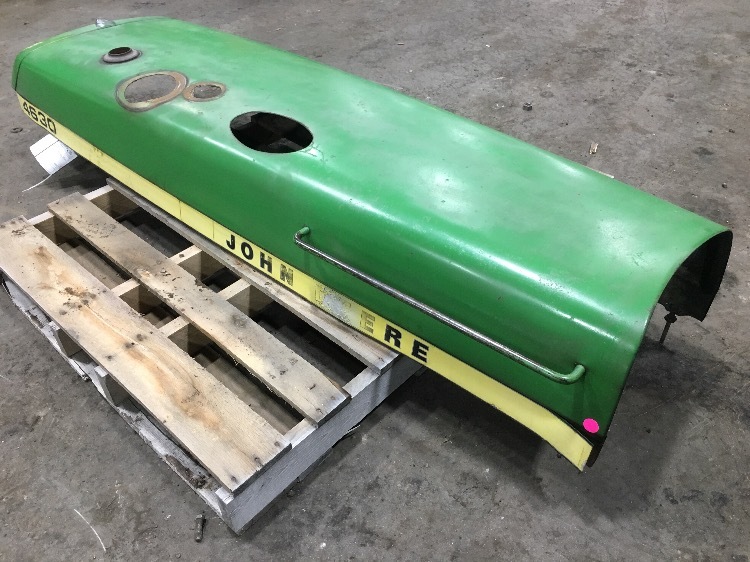 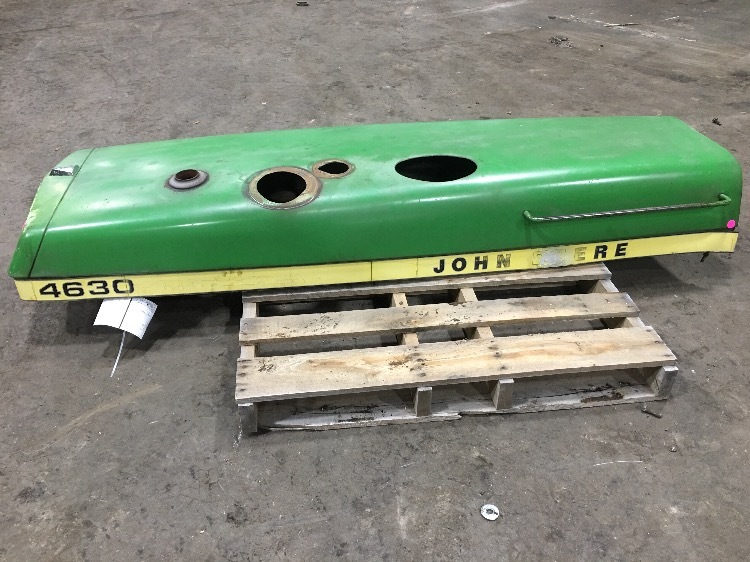 The video below show a used DEERE 4630 Hood/nose Cone, part number AR56277.A. 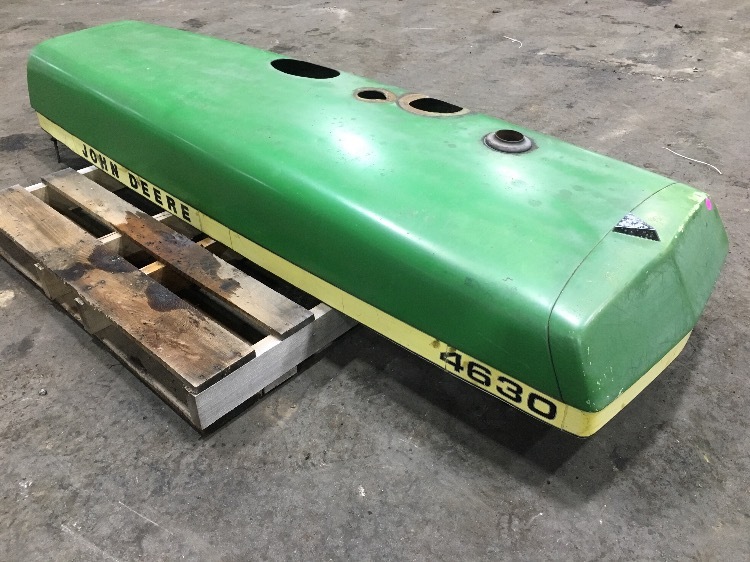 You can order this part online or feel free to call us at 866-649-3489. 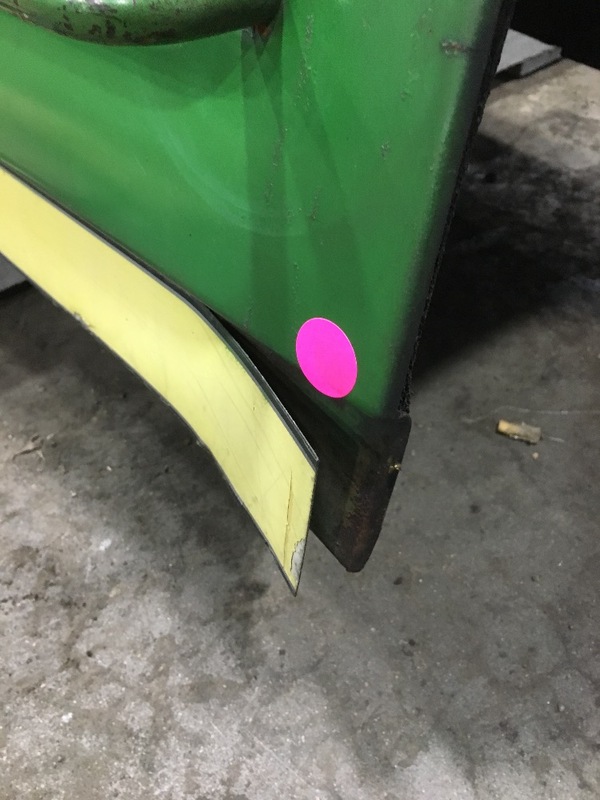 PART DESCRIPTION - HOOD ASY.